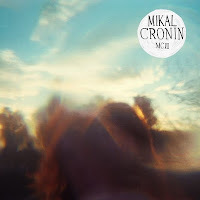 Currently on heavy rotation on my Spotify Radio is Mikal Cronin’s second solo album and Merge Records debut MCII. I’m not talking about casual heavy rotation either, I’m talking about I’ve been playing this record on repeat, non-stop, for a couple of days now, and probably won’t stop for a while. Orange County, California native, Mikal Cronin began making waves in the mid 2000’s with fellow west coaster Ty Segall. If there were a revivalist garage rock version of the Lennon/McCartney songwriting duo then Cronin and Segall were as close as you could have gotten to it at the time. 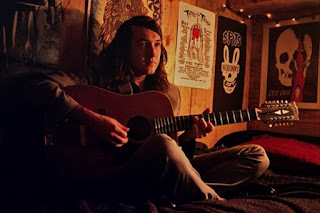 Cronin released several singles and played on albums over the years with The Ty Segall Band, Party Fowl, Okie Dokie, The Moonhearts, and the Epsilons before releasing his self-titled debut album on Trouble In Mind Records in 2011. 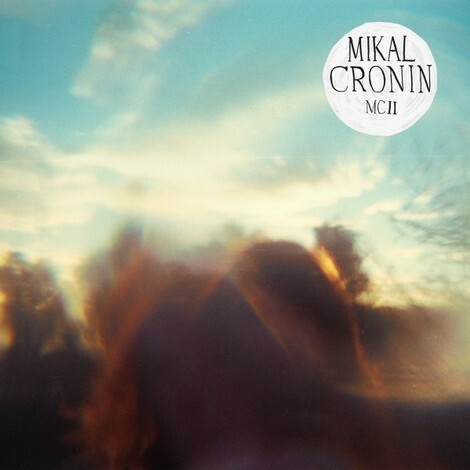 On MCII, Cronin continues on his self-reflective journey where his debut album left off. This time a little older, a little wiser, and a little more capable of fleshing out songs filled with the uncertainties of life and love. Cronin sets the tone early when crying “Do I shout it out / do I let it go / do I need to know / what I’m waiting for / no I want it now, do I need it though?” in a way that would make Ben Kweller proud. While Cronin’s sound is more refined and less raucous and knife-like than in the past, his songs are still well-polished sparkling gems that work their way into your head and eventually become anthems to your own life.